Negotiation, The big quantity the low price. 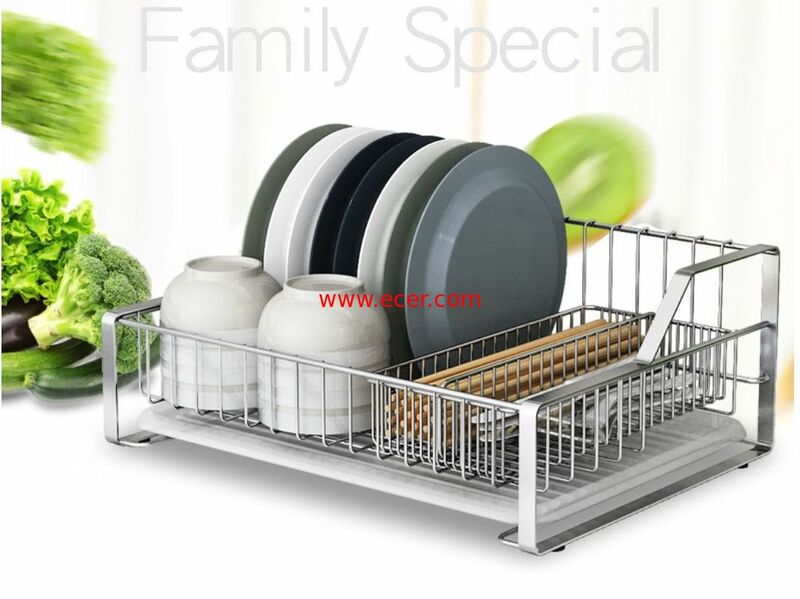 New design, Have strong steel wire, cutlery storage and Drainboard. Keep your kitchen dry forever.